Revered Dada was born in a small town called SATARA near Maharashtra, India. 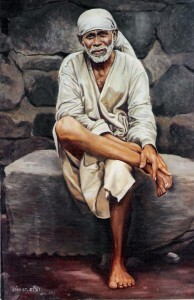 His GURU was Sri Saibaba of Shirdi. Dada sacrificed his entire life, selflessly (materially and physically)for the upliftment of humanity through the Siddha (established), Siddhant (a doctrine), Paddhati (The System). 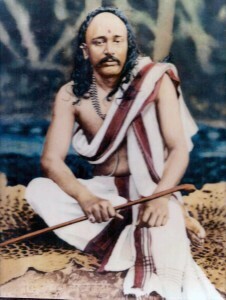 The arduous penance which DADA underwent in invoking the Transcendental Trigunatmak Shakti (the three qualities – Satva, Raja and Tama), to be instituted as the SHAKTI PEETH (Energy Seat) was the climax of his mission. All this sacrifices was not for his liberation but for human wellbeing. This SHAKTI PEETH will eternally emanate the pious glance of the Divine power and devotees can partake of it in an unlimited measure. It is only a Divine person like Revered DADA who can leave behined such a monumental legacy for the perpetual benefit of mankind. The fruitful GIFT of his PENANCE which was given to MANKIND was “AUMKAR SADHANA”. 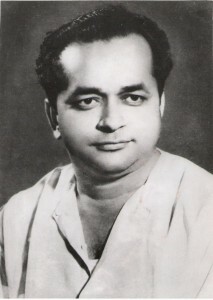 The Aumkar Sadhana was conceived by Dada, to facilitate its performance in SWAR ( musical note) , TAAL ( The rhythm cycle containing a number of beats.) and LAYA ( Rhythm, fast, slow etc.). The constituents of Aumkar Sadhana are Ishastavan , Prayer, Marutistotra, Aumkar, Five Nyasas (Self healing), Namasmaran (“Aum Sri Sainathaya Namaha”), Mahamantra and Tarak Mantra. DADA’s explanation of spiritual teachnings was based on the subject “Janma” (Birth), “Utpatti” (Creation) and “Mimansa” (Profound thought or consideration). Baba preached at Shirdi all his life and performed numerous miracles to display GOD existence to people. He healed people’s diseases, provided moral and material comfort to his Devotees. Baba helped bring Unity and Harmony between all communities. He said that God is one, but called by different names. He said follow your own religion and seek the truth. On 15th of October 1918, he left this world and as per his instructions, he was buried in Booty’s building. Booty’s stone building came to be known as Samadhi Mandir and a beautiful shrine was built over it. To this day, people flock to Shirdi to pay homage to Sri Sai Baba. He was born as “Dattatraya Ramakrishna Kulkarni on September 3, 1855 at Daddi, near Belgaum (Karnataka, India). He received blessings from his GURU BALAVDHHOT. Sri Pant Maharaj belonged to Avdhoot Sect..
Sri Pant Maharaj was quite well educated and was a teacher in Belgaum. 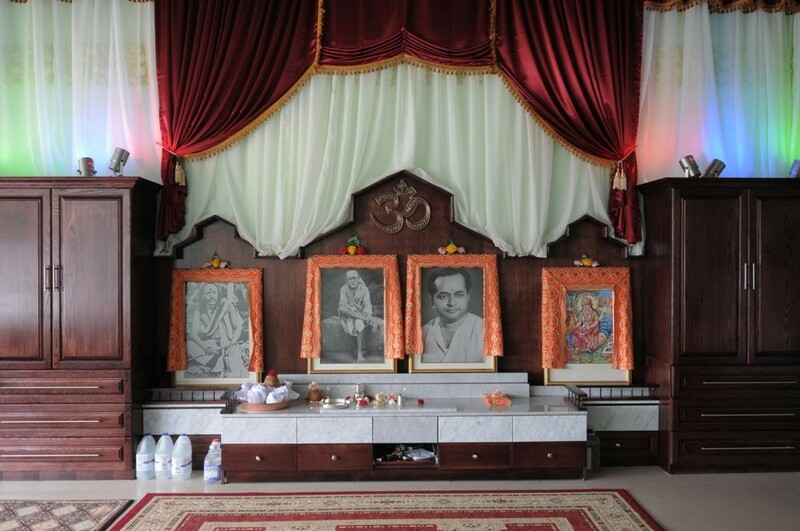 He demonstrated the existence of GOD within everyone and ways to attain eternal bliss in simple ways without needing intricate YOGA procedure or SANYASA. He explained the concepts of SAHAJ SAMADHI, AJAPAJAP, etc. He also preached the message of love, the strength of truth and devotion to Sudguru (the teacher, the guide and the friend on divine path). He showed the way to reach to the almighty while living the normal family life. He left for his heavenly abode on October 16, 1905.